List of Artist Sites I visit. 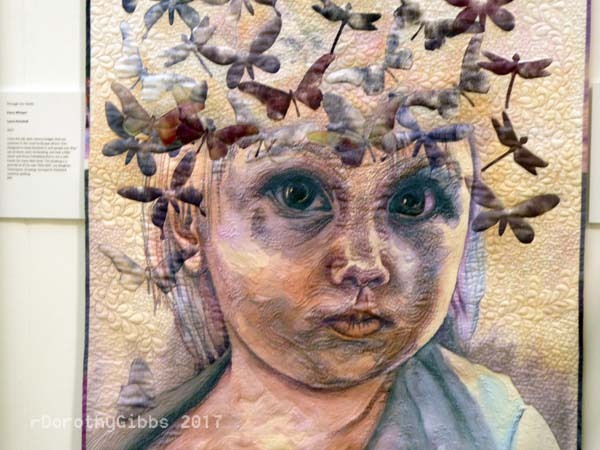 Published August 12, 2017 at 600 × 450 in VISIT TO THE FESTIVAL OF QUILTS. Detail thoughts like butterflies floating in her head.